Cypress Ridge is a planned development consisting of approximately 380 homes located on the California Central Coast in Arroyo Grande. This gated-community offers something for everyone and is often considered the best kept secret in the area. 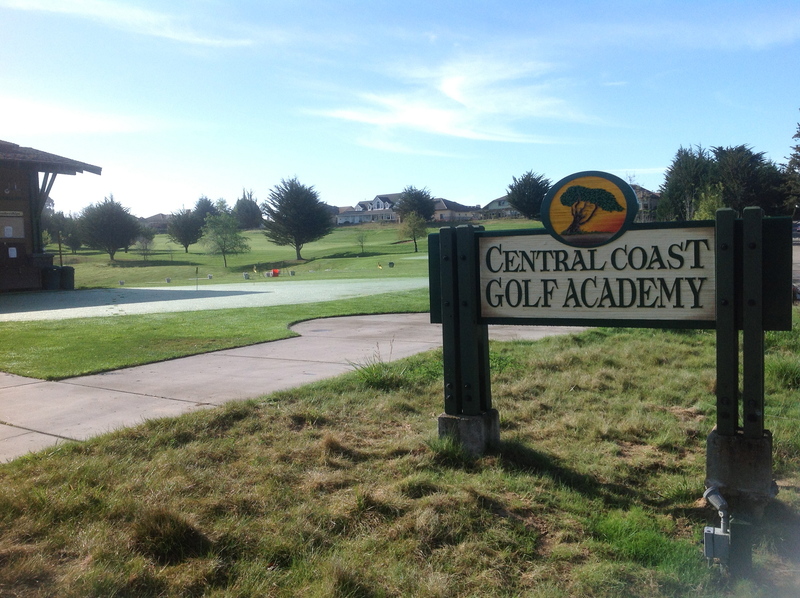 The centerpiece of the community is the Signature Peter Jacobsen Cypress Ridge Golf Course and Central Coast Golf Academy.